It look SoulCycle a while to get to Houston, but once in the Bayou City, the New York-based cycling studio didn't take long to expand. A few months after opening its first Texas location in River Oaks, SoulCycle opened a second studio in the Memorial / Tanglewood area on Thursday. The 3,710-square-foot location at the Woodway Collection (1343 South Voss Road) features a 60-bike studio, home to the signature SoulCycle workout, full men's and women's locker rooms, with three and four showers respectively, and multiple restrooms. The new studio also houses a lifestyle boutique selling SoulCycle’s performance and altheisure clothing collection. 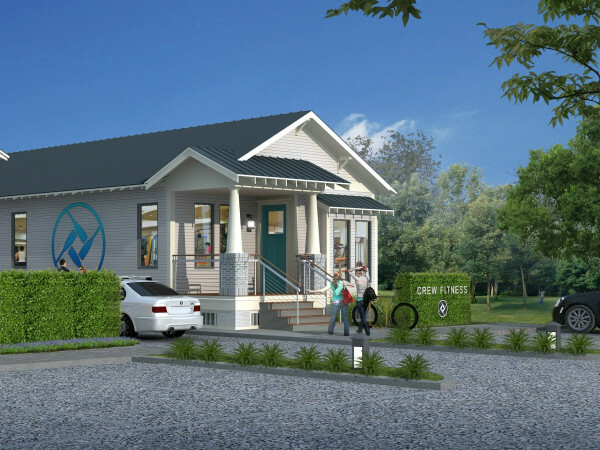 The new location is a bit larger than the SoulCycle River Oaks studio at 2549 Kirby Drive. That location features a 56-bike studio. Classes at both studios cost $30. 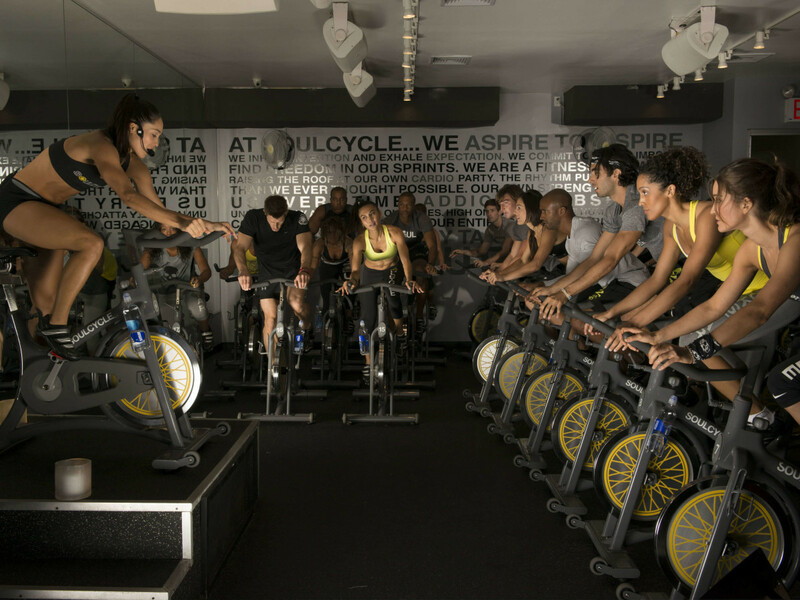 Known for its club-like lighting, pulsing music, and celeb sightings — first lady Michelle Obama, Bradley Cooper, Madonna, and Lady Gaga are all devotees — SoulCycle promises an "emotional journey that runs parallel to the physical workout." Earlier this year, SoulCycle teased Houston with a three-day preview of its intense classes before opening the River Oaks location.